At Baby Elegance we want to help parents relax and enjoy every precious moment. That is whay for over 30 years we have been designing pushchairs like the Flow. The Baby Elegance Flow pushchair is perfect for getting out and about in all seasons. This lightweight buggy was made to travel. Suitable to use from birth to 4 yrs old and compatible with the Baby Elegance Snuggy Buggy (sold separate) to make the perfect surrounding for your newborn baby. The Flow Buggy comes with a protective raincover. The simple and compact fold makes it perfect for easy transport and storage when not in use. 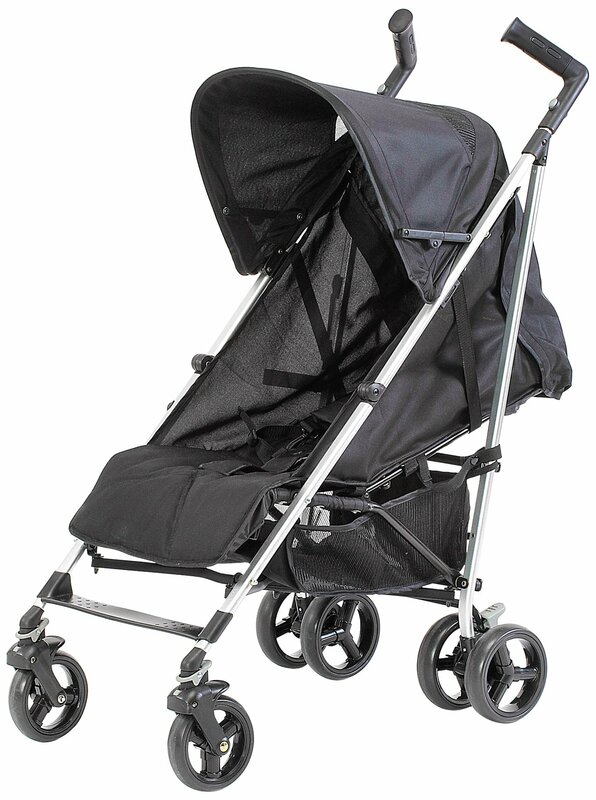 With the new single swivel front wheels this pushchair is one of the best strollers available for easy turns.